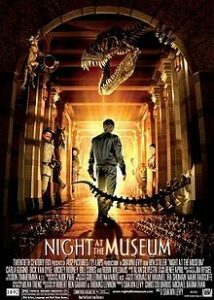 This is a list of movie recommendations of movies similar to Night At The Museum. Bear in mind that this list is in no particular order. 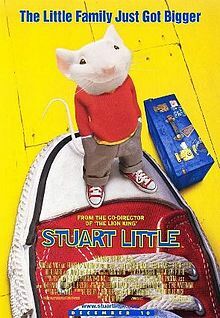 When the Littles go to an orphanage to adopt a new family member, a charming young mouse named Stuart is chosen. While George is initially unwelcoming to his new brother, the family cat, Snowbell, is even less enthusiastic about having a mouse as his “master” and plots to get rid of him. 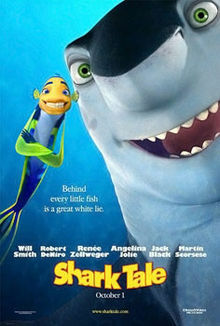 Against these difficulties, Stuart resolves to face them with as much pluck, love and courage as he can muster. 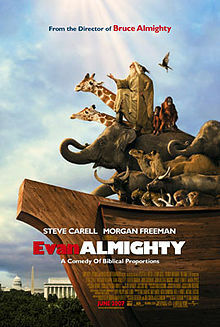 In doing so, he shows his beloved new family that great things can truly come in small packages. 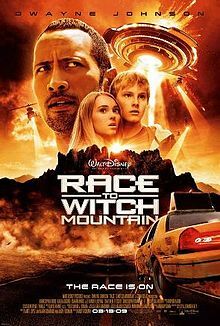 During an expedition to Iceland, professor Trevor Anderson (Brendan Fraser), his nephew Sean (Josh Hutcherson) and their guide, Hannah (Anita Briem), get trapped in a cavern. 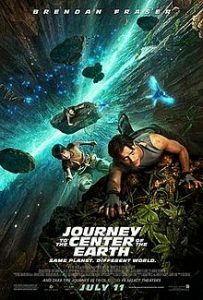 As they follow their only escape route deeper and deeper below the Earth’s surface, they pass through strange places and encounter incredible creatures, including dinosaurs. But as volcanic activity around them increases, they realize they must find their way out — soon. 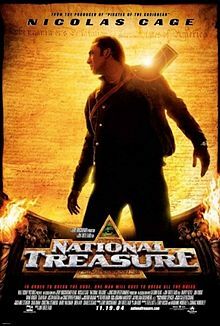 Bob Ho (Jackie Chan), an undercover operative for the CIA, decides to give up his career and marry his girlfriend, Gillian (Amber Valletta). 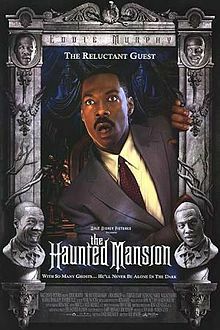 First however, he has one more mission to complete: Gain the approval of Gillian’s children. Bob volunteers to baby-sit when Gillian is called away, but the operation hits a snag when one of the kids mistakenly downloads a top-secret formula, and a Russian terrorist takes aim at Bob’s prospective family. When King Harold suddenly croaks, Shrek (Mike Myers) learns he will have to rule the land of Far, Far Away, unless he can find a suitable heir to the throne. 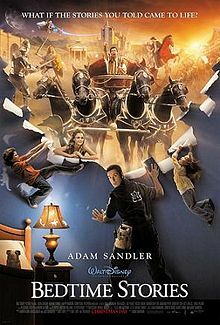 The most-promising candidate is Princess Fiona’s (Cameron Diaz) cousin Artie (Justin Timberlake), a teenage slacker in a medieval high-school. 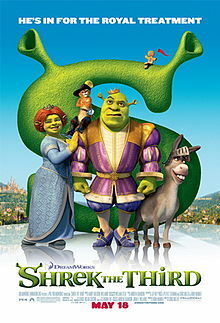 Shrek and his trusted companions, Donkey (Eddie Murphy) and Puss in Boots (Antonio Banderas), set out to bring Artie back but find their mission is a bigger challenge than they expected.